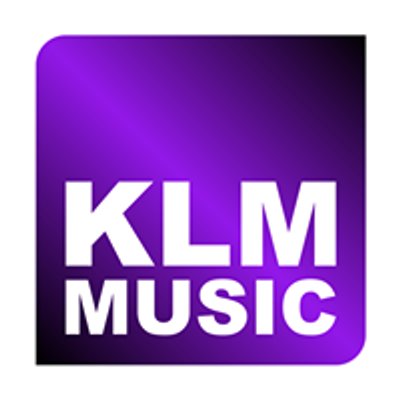 KLM Music will be offering 8 Week Ukulele Group Classes at both our NW and SE Studios in March. 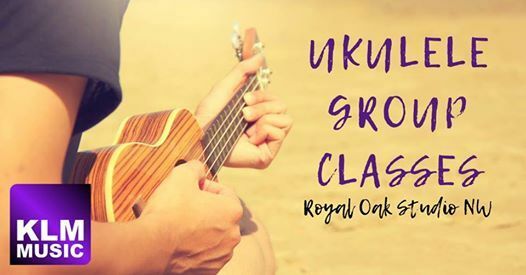 Students will enjoy learning easy chords and strumming patterns and playing a variety of songs in a group setting! Spots are limited. Register now! 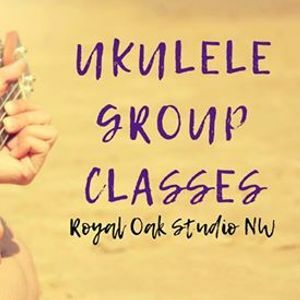 8 weeks of lessons plus a ukulele, bag, & tuner - $275. 8 weeks of lessons alone - $160. Contact (403)210-3339 or a2xtaW5mbyB8IGtsbW11c2ljICEgY2E= for more info!